Learning Ladders have attended several international conferences globally to present its research findings, as well as to share its knowledge and learn from other ABA practitioners from other parts of the world. Learning Ladders research paper have been accepted to another international conference known as the European ABA Conference which will be take place in Italy. Two staff from Learning Ladders will be presenting their papers during this conference in September 2016. 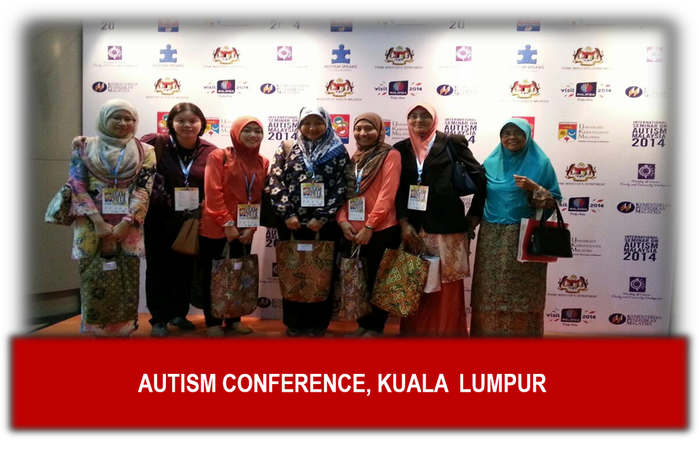 To read more about the staff's participation in this conference, click here.